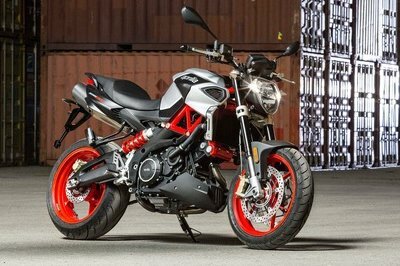 It comes with a host of electronic riding aids Cornering ABS, Supermoto mode, lean-angle sensitive traction control, quickshifter riding modes and launch control. 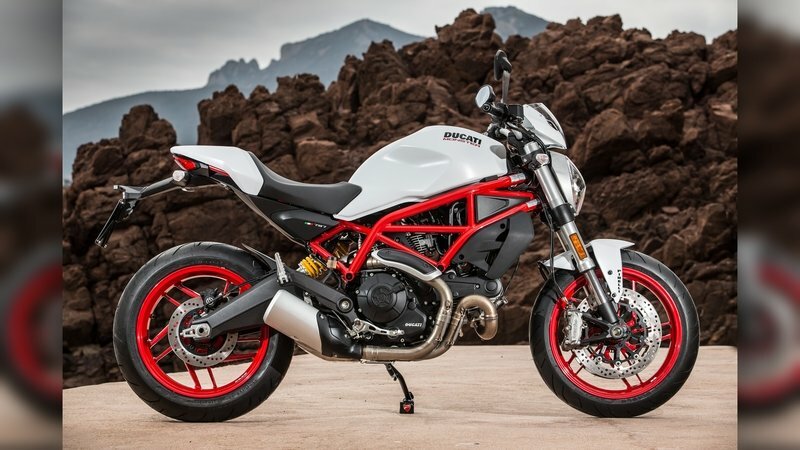 The Austrian manufacturer had a superlative field day at the recently concluded EICMA in Milan, Italy. 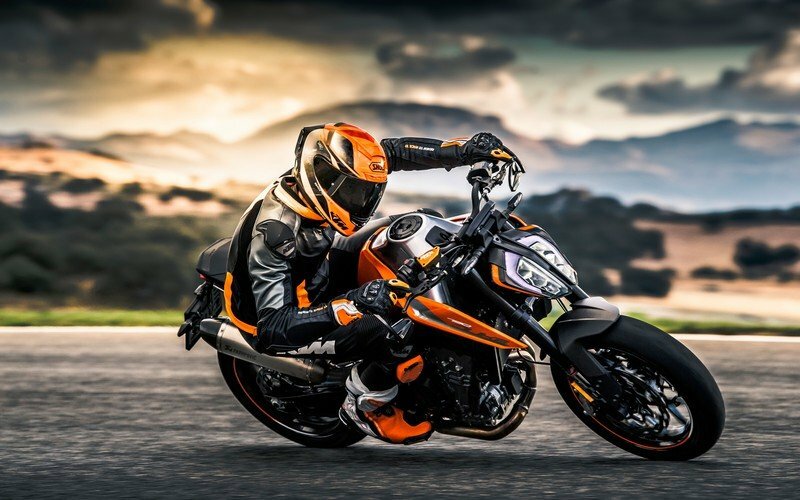 Taking the covers off its brand new 790cc Duke, KTM shows of having no plans to be dethroned as the brand that gives us outright thrill seeking motorcycles in a compact and functional package. 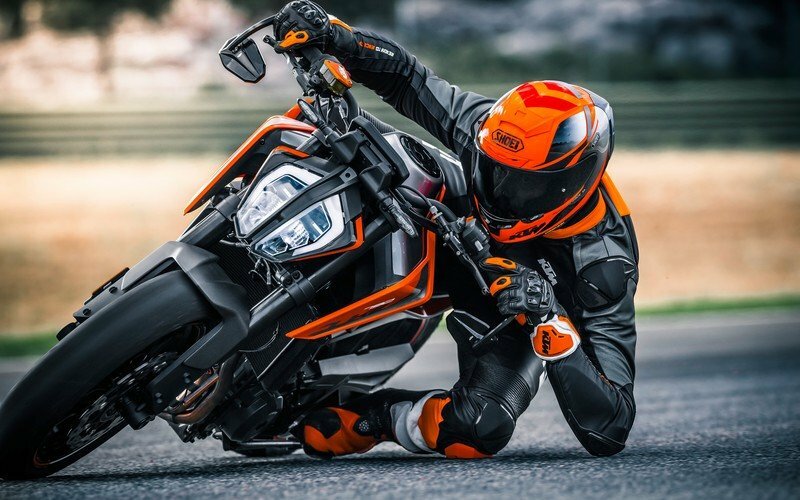 This is KTM’s entry to the hot naked middleweight market that has been all been currently roped up by the Street Triples and the Monsters. They better get ready for a battle because this Duke is here to stay. 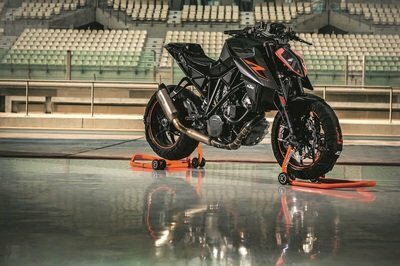 KTM’s naked revolution started with the new flagship 1290 Super Duke R that literally pushed the envelopes of the wild. It blew us away and reigned supreme in the naked market. 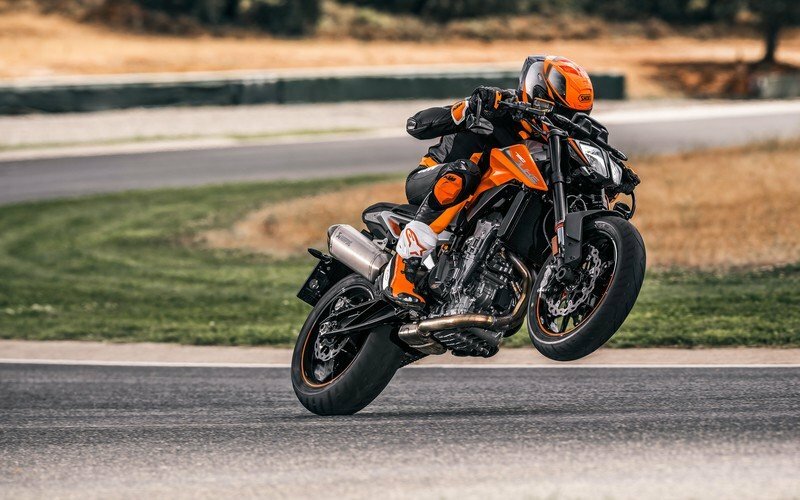 To repeat the same with the middleweight category, KTM’s new Duke 790 gets a completely new frame and styling package to kick the competition right from the bottom. 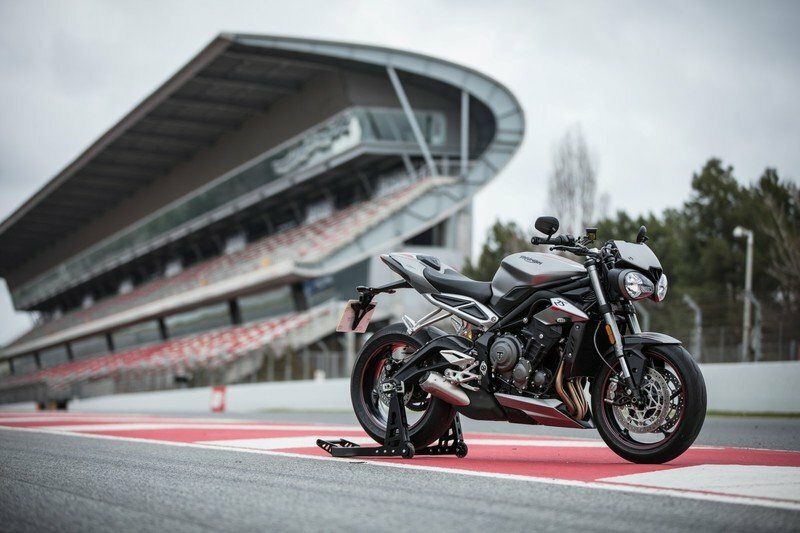 Starting with the all-LED lighting package, the Duke borrows many gizmos from its eldest sibling, the Super Duke. It gets the TFT dashboard with optional KTM MY RIDE to tether your phone with the bike, and the straight cut futuristic body panels will remind you of the Super Duke. Adjustable handlebar and WP steering damper complete the front end. And the 2-into-1 exhaust unit is one of the best ones seen in the business put onto a production model. Bar-end mirrors and Akrapovic exhaust units with carbon-fiber ends are optional. 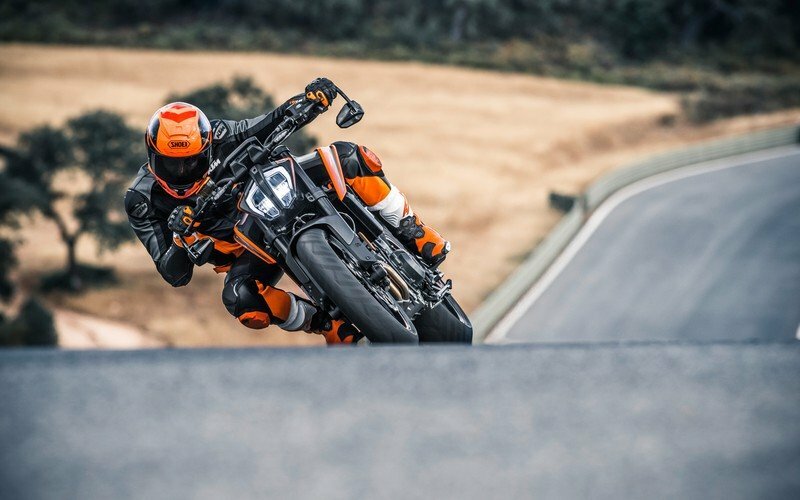 Powered by a new super-compact LC8c 799cc parallel-twin, first by KTM, the powerplant easily punches out 105 hp and 63.5 lb-ft of torque, enough to see it rise to the top of the charts. And at just 418 lbs wet, it sure can hoon around the streets without breaking a sweat with the best power to weight ratio in its class. 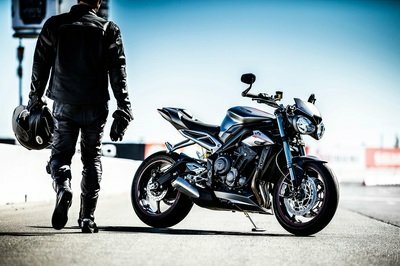 The engine features a four-stroke DOHC unit with eight valves actuated via DLC-coated finger followers, electronic fuel-injection, balancer shafts, semi-dry-sump lubrication with oil cooler and a six-speed transmission. 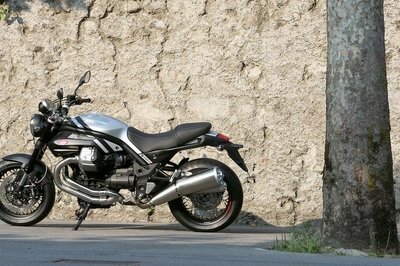 The steel trellis frame seen on this 790 is all-new that makes use of the engine as a stressed member to save weight. 43mm split-function upside-down WP forks upfront and gas-assisted shock at the rear handle the suspension; while 300mm twin disc setup with 4 piston calipers at the front and a single 240mm disc at the rear with 2 piston caliper take onto braking. With so much potential in this beast, you need electronic rider aids to tame it. 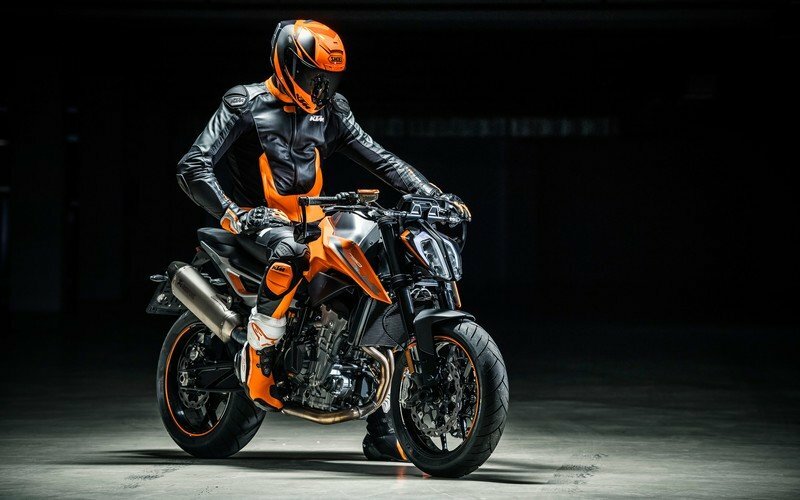 Luckily, the Duke 790 gets cornering ABS, Supermoto mode, lean-angle sensitive traction control, quickshifter, riding modes and launch control. Pricing and availability are TBD. 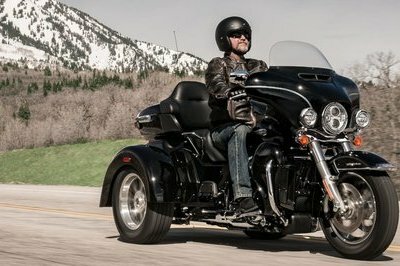 But be sure of this bike making onto the shores of North America only as a 2019 model while it will be sold in European markets starting from March 2018. Cornering ABS, Supermoto mode, lean-angle sensitive traction control, quickshifter riding modes and launch control.